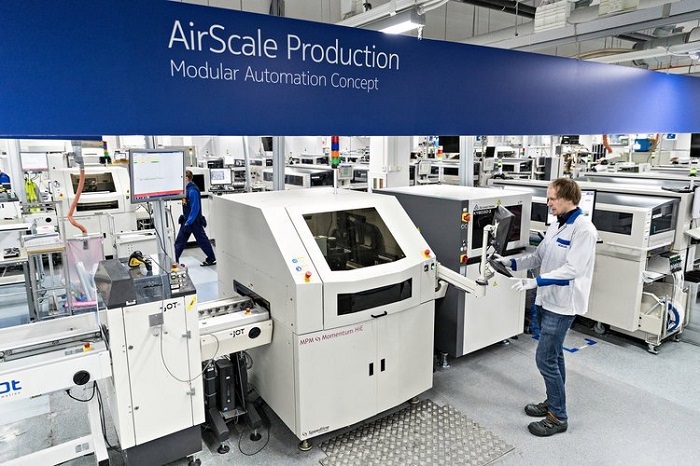 Even if it's not called "Future Factory", there are still many impressions of industrial 4.0. 5G supporters believe that these ultra-fast networks can provide ultra-low latency support for a large number of intra-Community networking devices, so that manufacturers can use automation and data to improve the efficiency of facilities. 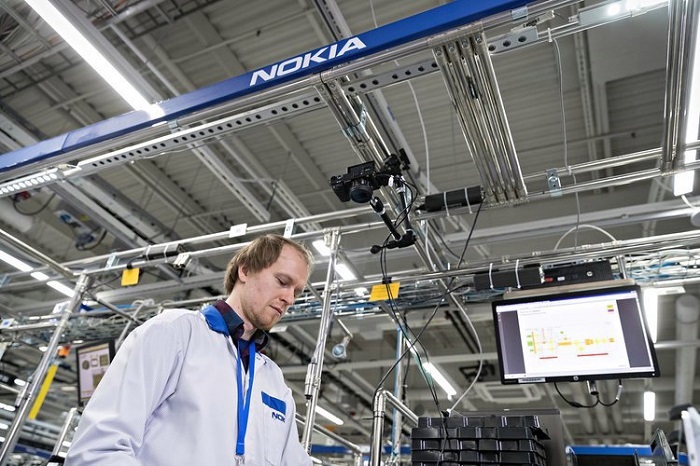 To prove this, Nokia decided to test a number of 5G applications at the Olu plant. Jani Leskinen, head of R&D, said, "Since we have our own factory here, why not use it as a playground for testing new technologies?" Interestingly, many of the enlightening elements currently run on the basis of 4G LTE networks. Nokia executives point out that the 4G network has not been fully utilized and is still accelerating in many areas. Even if a 5G roadmap has been drawn up, operators hope to have more time to recover the capital invested in 4G. So companies like Nokia will strive to maintain a delicate balance between old and new technologies without weakening the 4G. 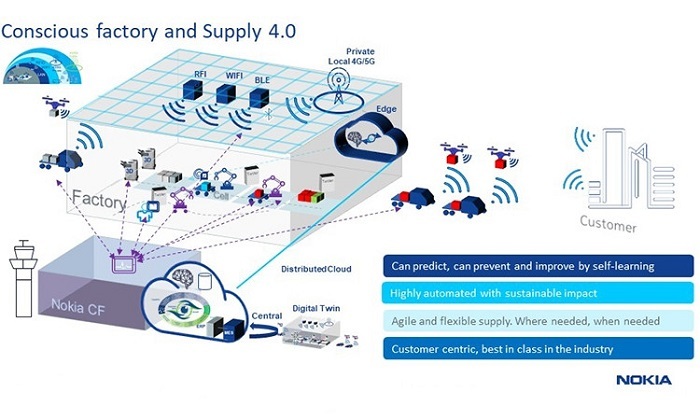 Nokia's view is that companies don't have to wait for 5G to become ubiquitous to start networking in factories. 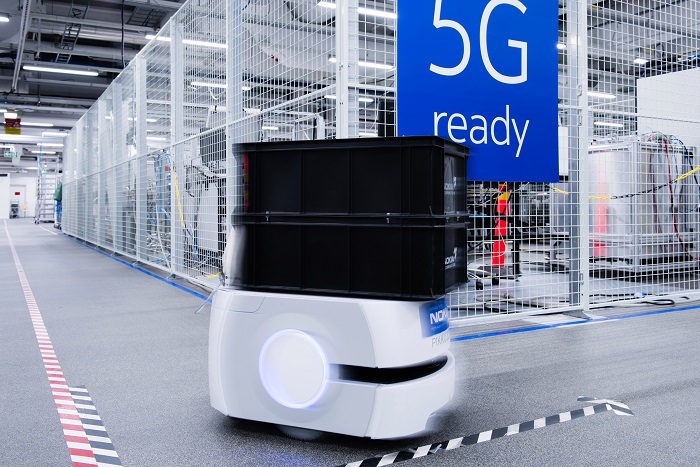 As a demonstration, Nokia will gradually upgrade its factory to 5G connection in the next few years. But even with the help of the 4G network alone, some product lines of the plant have achieved an automation rate of about 99%. Of course, some prototyping processes still focus on manual participation. With data analysis and high automation, this manufacturing environment will be full of innovation. With the increasing number of robots, the level of automation can also be gradually improved. This makes the whole supply chain more flexible and easier to adapt to the manufacturing of new products. But when the media enters the factory, what you see most is a series of big screens.television。 The real-time information from each sensor is shown above, covering almost every process in the factory workshop. Romppainen said the discussion of the problem and the evaluation meeting of the new elements could be completed in front of the screen. These sensors are based onMicrosoftAzure cloud platform allows administrators to track parts by serial number in the factory. The quality testing process in traditional factories will take place at the end of the assembly or manufacturing process. 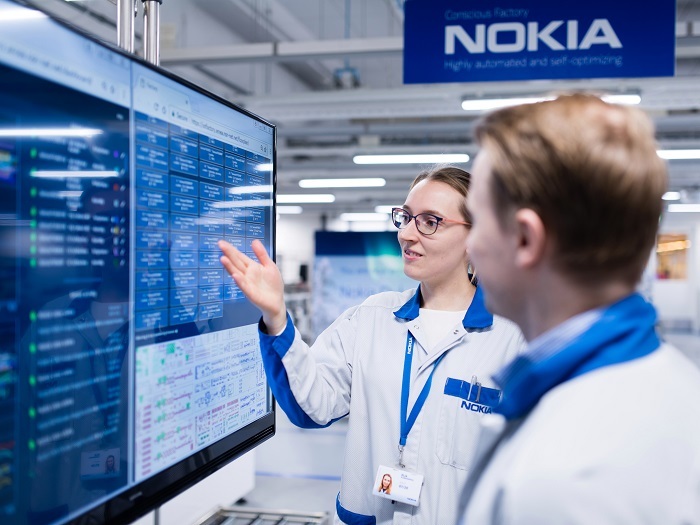 But at Nokia's future plant, the system will allow companies to pinpoint errors and solve them faster. "You don't need to investigate, trace and run diagnostics to find defects, but you can see real-time data and the cause of failure," Romppainen said. 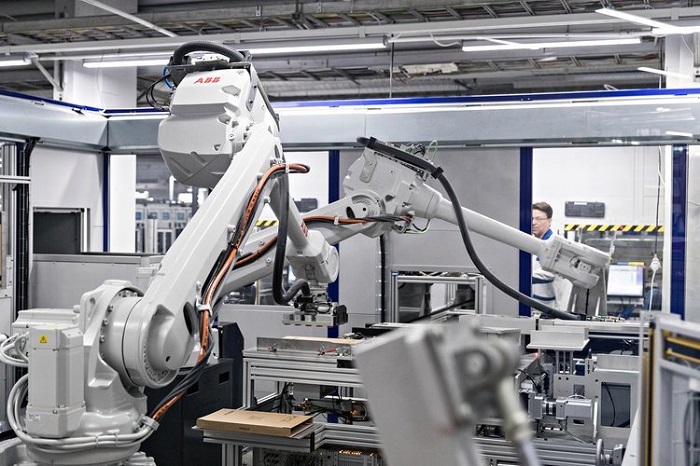 Interestingly, the factory's 4G network also allows remote rendering robots to roam the factory workshops, allowing other employees to inspect manufacturing processes, troubleshoot, and call remote meetings. It is reported that the factory is equipped with temperature and humidity sensors, and then through Bluetooth antenna, with indoor geographic tracking system to achieve accurate matching to 30 CM. 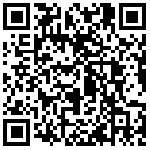 With this data stream, the data can automatically track consumables and detect consumption as much as possible. Previously, if the production line had run out of parts, it had to stop production. But now, the system can send an alarm before exhaustion and leave it to the robot to get the required parts or consumables, which greatly reduces the downtime of the production line. In addition, Nokia's future plant has achieved higher complexity. The number of components on one base station motherboard has increased dramatically, and there is an optical system to check the welding work. For human employees, it is almost impossible to do this work well with the naked eye. 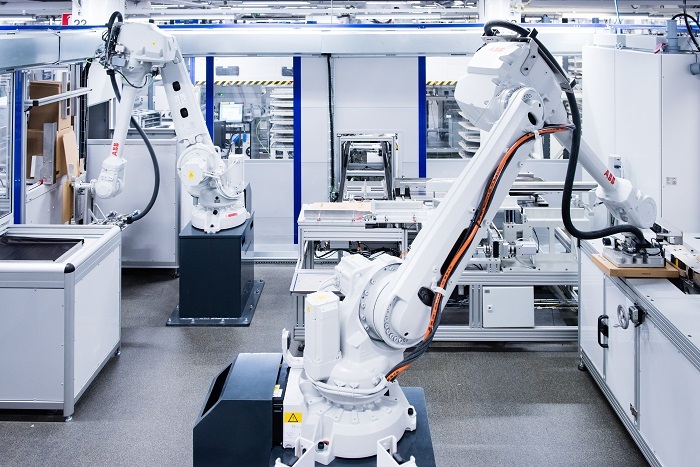 At the Luo plant, Nokia robots can also perform final assembly of certain products. With standardized screw sizes, the company has been able to hand over more and more work to robots, and more robots will follow. These robots work with humans in enclosed houses, and Nokia is also launching "cobots" robots. Its greatest advantage is that it supports simple reprogramming to accommodate complex tasks. It has high sensitivity and can work safely with human beings. When media visitors are guided through the factory, robots carrying large quantities of material will avoid waiting in the aisle. Instead of relying on any track, these robots can operate completely autonomously and independently. Looking ahead, 5G networks can further automate. Nokia, for example, is considering introducing more sensors with high complexity. Current sensors alert managers when something goes wrong, but powerful diagnostic systems can call on repair robots. At another workstation, the factory is also conducting wider video surveillance of manual operations. It is reported that Noah has established a 5G test system, which can place the camera on the staff while working. This system can analyze the video and give a reminder when something goes wrong. Whether workers are willing to accept the help of 5G video analysis system is another matter. Romppainen said: Most of the employees are still responsible for some replacement, assembly or diagnostic tasks. Manual work includes process control and follow-up work, automated testing, response to process problems noticed by the analysis system, and overall improvement of manufacturing process. But with the increasing degree of automation, how will these people's work change? 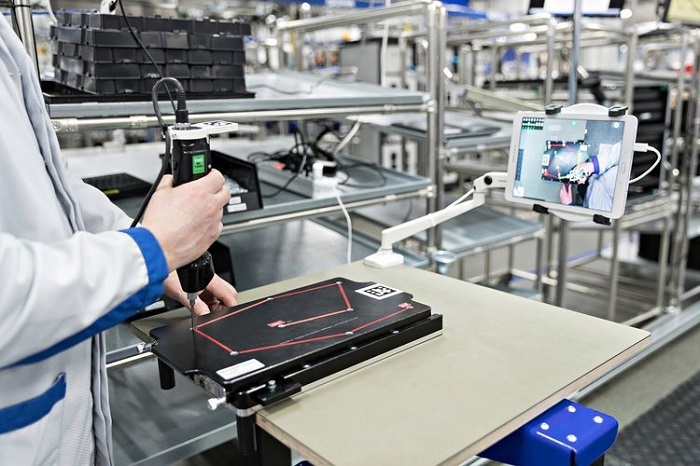 It is reported that Nokia Future Factory is trying to make employees a more creative part of the manufacturing process, and has launched a plan called "Conscious Employee" to determine which jobs can become part of this new manufacturing process. These include the necessary skills in data science, data analysis, robotics and other fields of precise positioning, as well as the experience of tools such as AR and VR. Obviously, in order to attract young people into the industrial environment, these factors are essential.